When the company where he worked was acquired in the midst of one of the country's most severe recessions, Mike Dillon found himself without a job. It’s a story common to many, but Dillon's response was far from expected. 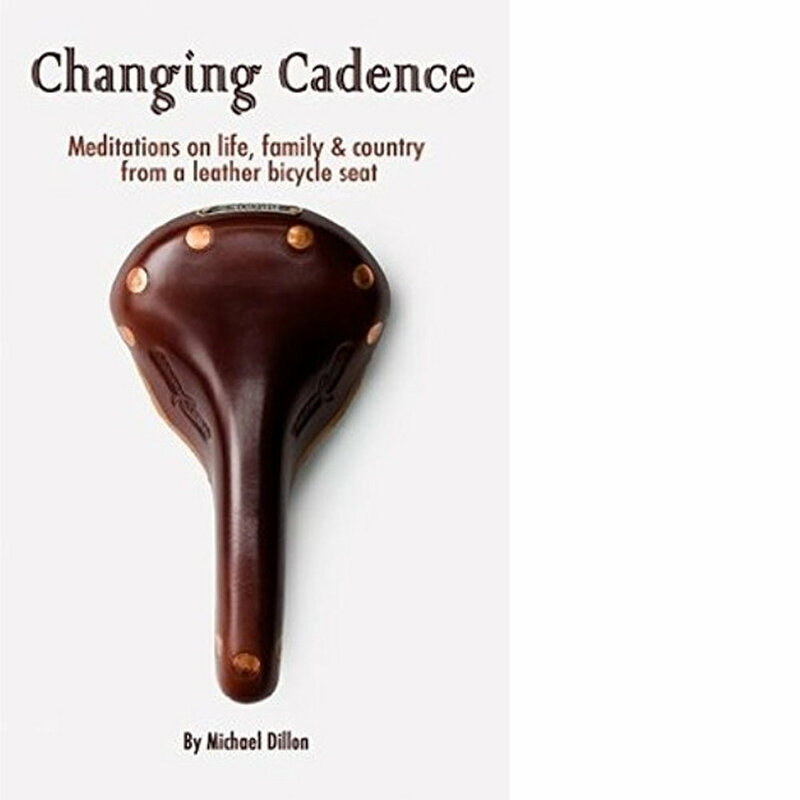 Instead of searching for new employment, he bought a bicycle, loaded it with camping gear and pedaled alone across the United States. When Don Petterson, a former American ambassador, told family and friends he intended to ride a bicycle from New Hampshire to San Francisco, most of them questioned his judgment, if not his sanity. He was in his seventies, hadn't been on a bike for years, and had never ridden more than a few miles at a time. Discover 200 of the best places to ride a bike. From family-friendly, sightseeing urban rides to epic adventures off the beaten track. Destinations range from France and Italy, for the world's great bike races, to the wilds of Mongolia and Patagonia. These journeys will inspire - whether you are an experienced cyclist or just getting started. Pick the right bicycle for your travels and you’ll be sure to come home with those wonderful bicycle touring memories you’ve been dreaming about. But pick the wrong bicycle and your trip could be over before it has even had a chance to begin. Dreaming of a big bike tour? 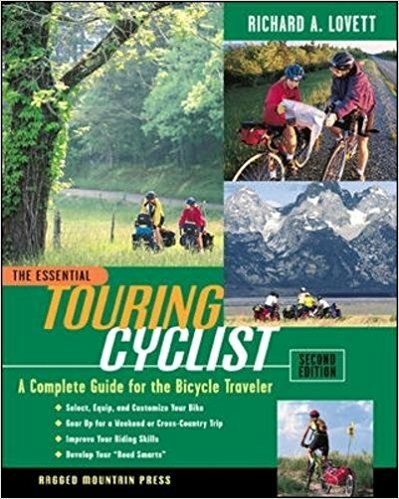 You can do it, and the Bike Touring Survival Guide will help. The classic guide for beginning and intermediate cyclists is back―and it’s better than ever. 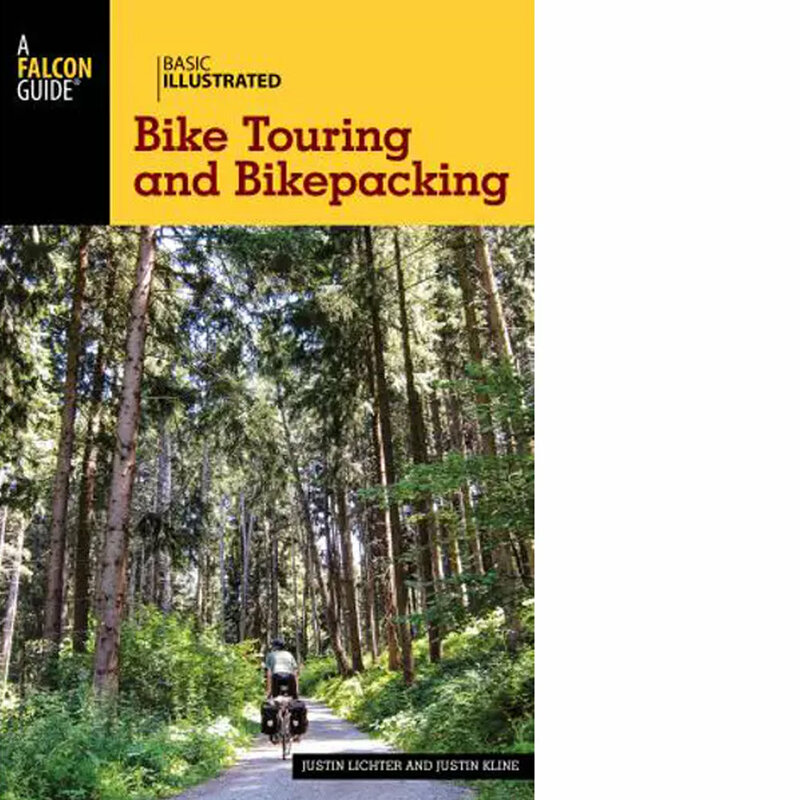 With the latest on bikes, gear, and training techniques and new sections on short tours, and touring abroad, this new edition of The Essential Touring Cyclist promises to appeal to a whole new population of aspiring cyclists. With some of the world's most varied and dramatic landscapes, New Zealand is a cyclist's dream. From the lush semitropical bush and geothermal wonders of the North Island, to the glaciers and icy-blue rivers of the South, we've chosen rides for every interest and ability level. London, February 2001. 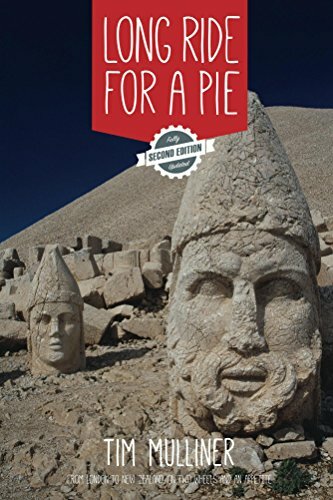 Tim Mulliner is fed up with English weather and food, and above all is pining for a good Kiwi Pie. So Tim decides to cycle home – to Christchurch, New Zealand, via 22 countries and some of the world’s hairiest roads. This is the story of his trip. Scott Bischke and Katie Gibson have done what many of us dream. They quit their jobs and traded their possessions for a year of travel and simplicity. During the course of their journey, Scott and Katie biked more than 8,000 kilometers and experienced much of New Zealand's culture and beauty. New Zealand is mountain biking heaven, with fantastic opportunities on the doorstep of most urban areas, as well as superb wilderness riding to be had in the backcountry. It is no surprise therefore, that mountain biking has become enormously popular in recent decades, and the people who regularly ride in New Zealand number in the hundreds of thousands. New Zealand's North Island has a wide range of world-class mountain biking tracks and Mountain Biking North is a guide to 34 of the best of these rides. Selected by expert mountain biker and photographer Dave Mitchell, they range from straightforward and easy rides close to our urban areas, through to hard and challenging trips deep into the wilderness.